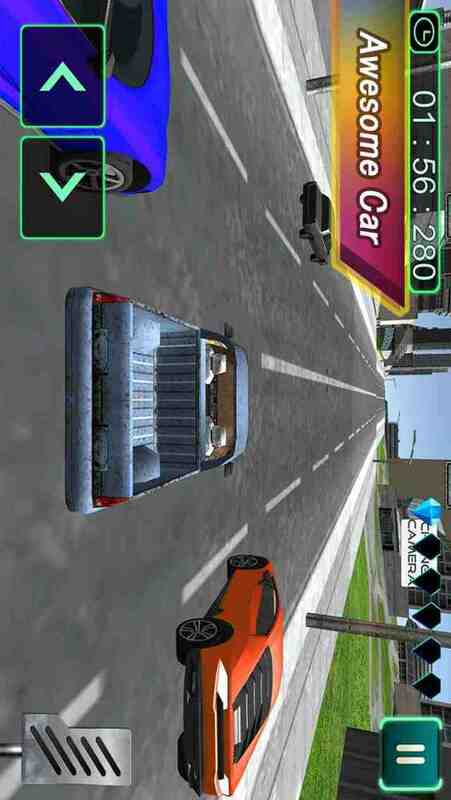 Crazy car city traffic racer will take you to next level of racing world. 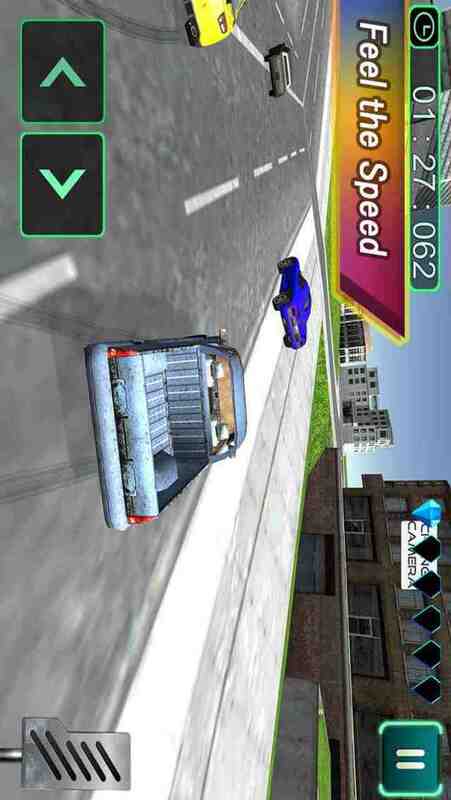 This dynamic and fast racer game of cars will give you ultimate experience of driving fast cars. Now you can enjoy your biggest jump in fastest cars of the world. As a driver your driving skills must good because only a skilled driver can race in a speed in traffic. This is best realistic game you can ever play. This game is simulator as well. Its 3d graphics are amazing.
? 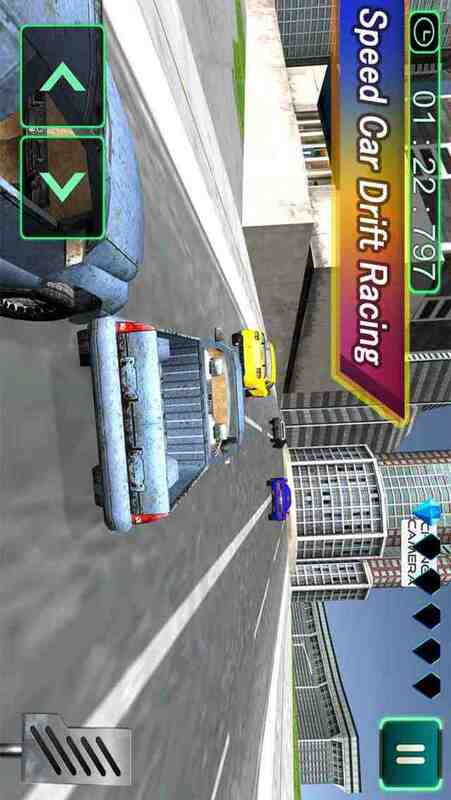 This game is endless racing game with drifting and racing through traffic. In this franchise of racers you have to drive on your own offroad track as a racer while racing with other cars.
? You have to pass through highway for going on snowy mountain tracks. Drift through traffic and burn up your engine to gain more speed.
? 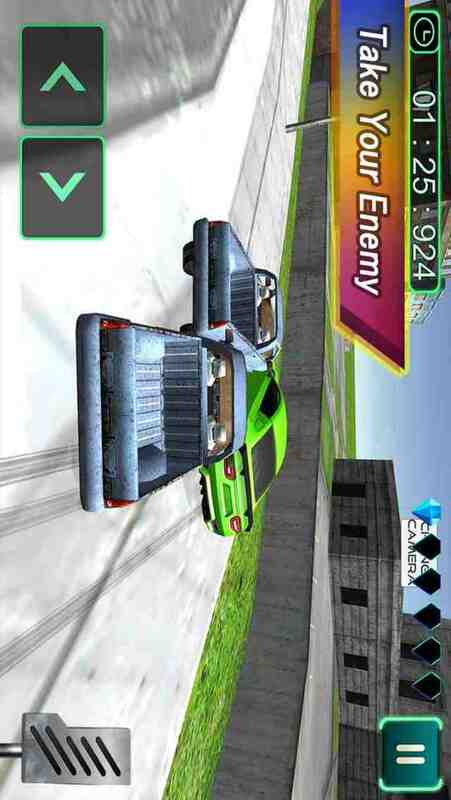 Secure yourself in your formula 1 in rival’s vicinity and beat him there.
? Gear up your turbo car and get ready to drift down through streets. Attack other vehicles with your heroic driving skills.
? Collect as many coins as you can. You can experience the feeling of swiping down from hills on snowy roads. Climb up on the super steep paths in your formula1 and be a crazy stunt rider. Test your driving skills. Hit the roads with your asphalt jeep and take over every bus, jeep and car on the roads. Drive through tunnels and go offroad in less time. Enjoy beautiful scenery in racer’s car and explore different terrains. Drive in forests while it’s raining. Off road trips are best for enjoyment. But do not crash into other vehicles. Crashing will cause the game over. Trucks in desert will become a hurdle for you but do not worry just drift through trucks and make your own way. 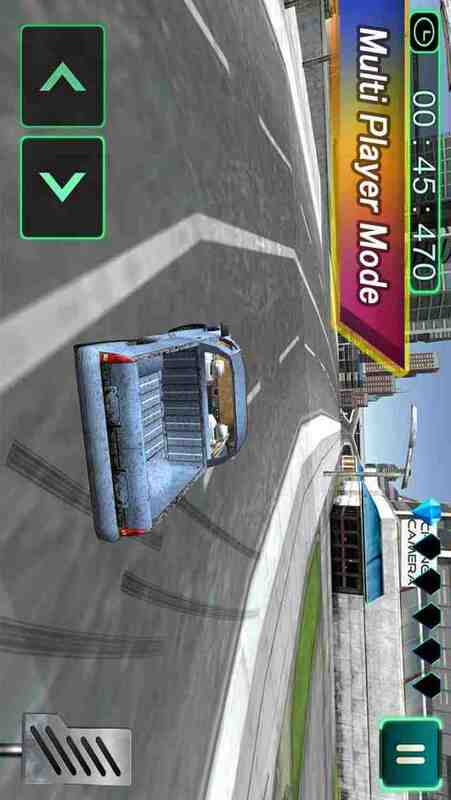 Knocking up other cars is difficult but if you do so you will become an extreme racer in this ultimate racing game. Give us your feedback!! ? I am a unity game developer, I am new and this is my first game. Hope you all like it and if there is any mistake then please inform me on he review.